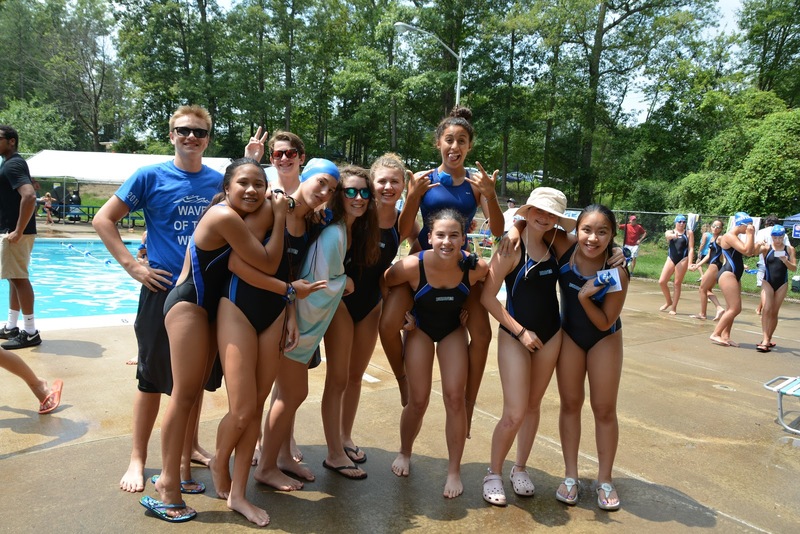 The Southbridge Seals won their third consecutive Prince William Swim League Purple Division title and their fourth in the last five years on Saturday, July 30, at Lake Manassas in Gainesville. 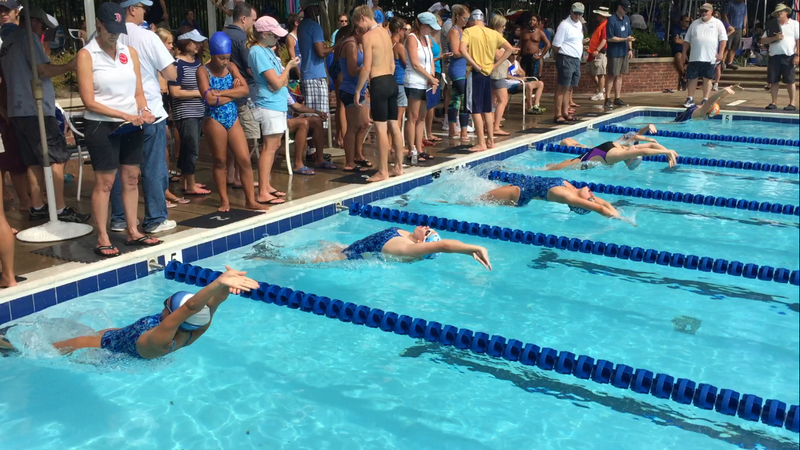 The Seals faced stiff competition throughout the meet from the Lake Manassas Blue Dolphins and the Urbanna Otters, but were able to claim victory at the end. The final score was Southbridge 4027, Lake Manassas 3415, and Urbanna 2452. Southbridge swimmers posted 33 PWSL “Top 25 Times” while seven Seals relay teams notched “Top 15 Times” for the final week of the season. Additionally, several Seals set new team records including the Girls 15-18 relay team (200M Free and 200M Medley); Nikki Skaines (Girls 15-18 50M Free and 50M Back); Kayley Benway (Girls 10 & Under 100M IM); Ainsley Juhlin (Girls 13-14 100M IM); Mason Parkzes (Boys 8 & Under 25M Back); and Owen Howery (Boys 11-12 50M Breast). The Seals finished the 2016 season with a 3-4 record, posting victories against the Orange Division’s Veterans Park and Ben Lomond teams in addition to their win on Saturday. 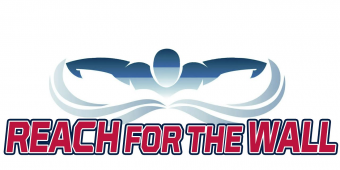 They are the official swim team of Southbridge on the Potomac located in Southbridge, Va., and includes swimmers from the Southbridge, Potomac Shores and other surrounding communities in southeastern Prince William County. The weather report didn’t look ideal for a swim meet as the Bridlewood BWaves headed down the Prince William County Parkway to compete against the Victory Lakes Piranhas and the Ridgewood Barracudas. The BWaves were optimistic, however, and rightly so. The weather had it’s ups and downs throughout the morning, but the BWaves maintained a steady course from beginning to end. Once again, it was the leadership of the 15-18 year old age groups setting the pace for a memorable Divisional matchup. The 15-18 Girls relay team of Erin Quinn, Kylie Stronko, Katie Tillotson, and Reni Moshos led off the meet by wiping out one of the oldest records in the Prince William Swim League, clocking a time of 1:50.96 in the 200m Freestyle Relay, besting the 28-year old record by over two full seconds. The foursome were back in the pool for the 200m Medley Relay just a few minutes later and shaved over a second and a half from the league record they established just last week. Seniors Moshos and Tillotson weren’t finished, either. Katie Tillotson claimed the PWSL record for 50m Freestyle, clipping .04 off of Moshos’s record from last year with a swim of 27.75 seconds. Moshos went on to set a new league record for 50m Backstroke (29.31s) as well as team records for 100m IM (1:05.27) and 50m Butterfly (29.99s). Spencer Rowe also established a new league record in the 100m IM for 15-18 Boys with a time of 58.66 seconds, though it was re-broken later in the day elsewhere. Kylie Stronko broke the team record in 50m Backstroke with a time of 30.40s. Peter Gilbert, Blake Eyre, John Verosko, and Ryan Chmielenski improved their 100m Medley Relay time from 1:08.90 to 1:07.37. Overall, the BWaves established themselves as a force to be reckoned with in each age group and each swim discipline. Despite being the newcomer to the White Division, having moved up two divisions from last year, Bridlewood embraced the role of spoiler and finished the meet with the title of White Division Champions. The BWaves would like to thank the Barracudas and the Piranhas for a great time and a well-contested meet.